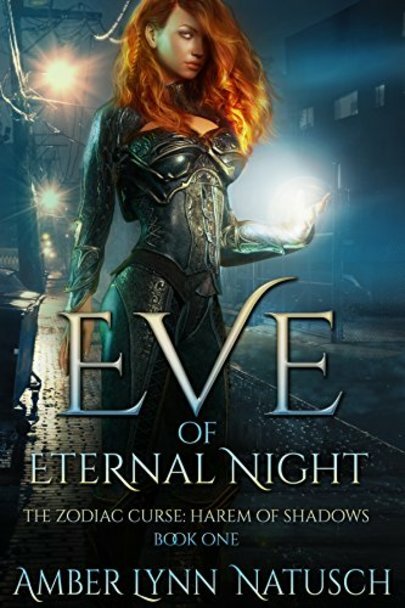 Home / Blog / Book Tour Spotlight / EVE OF ETERNAL NIGHT is live!!! 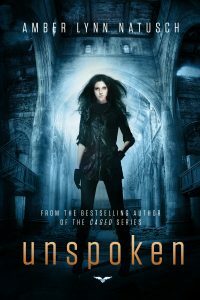 Previous ArticleBEYOND THE SHADOWS IS LIVE! Next ArticleDead Zone is LIVE!